Becoming a leader in your industry is an everyday competition for brands. 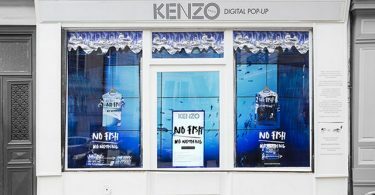 Many brands are focused on sports-themed pop-up stores to differentiate themselves and offer a stand-out experience. 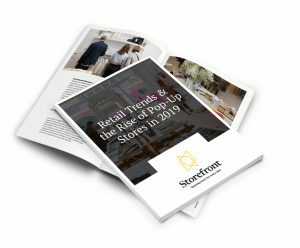 Whether to present a new product, a never-before-seen collaboration or offer a fun game with customers, brands everywhere are competing to be in first place for their consumers. 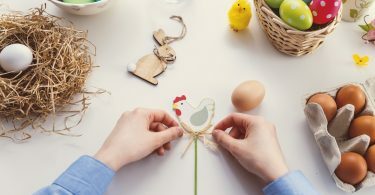 Here are 4 inspiring ideas from brands that deserve a gold medal for creativity. 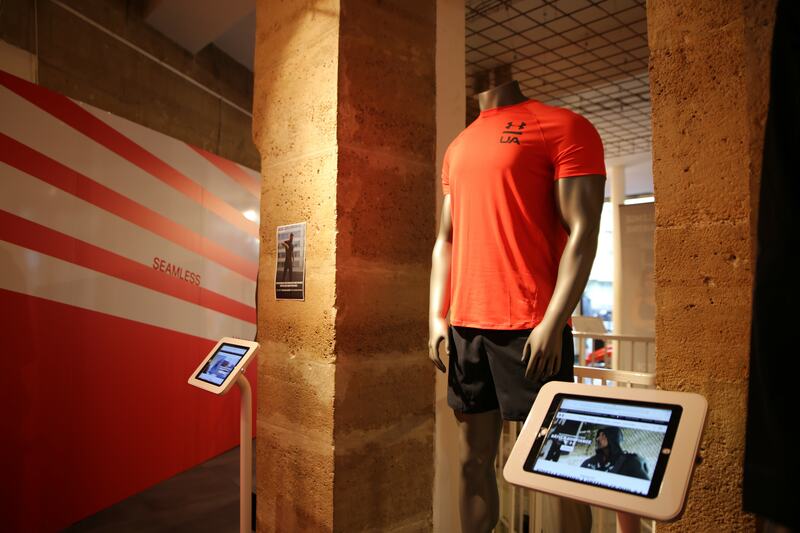 1 – Under Armour : A pop-up store to take over the French market! For 3 days, Parisians had the pleasure of being able to get acquainted with the American sports brand Under Armour, in a temporary storefront. 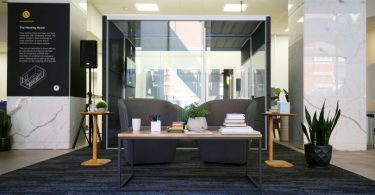 Designed as an experiential space dedicated to training, the Savly x Under Armour pop-up store brought gym training to an immersive and connected experience. 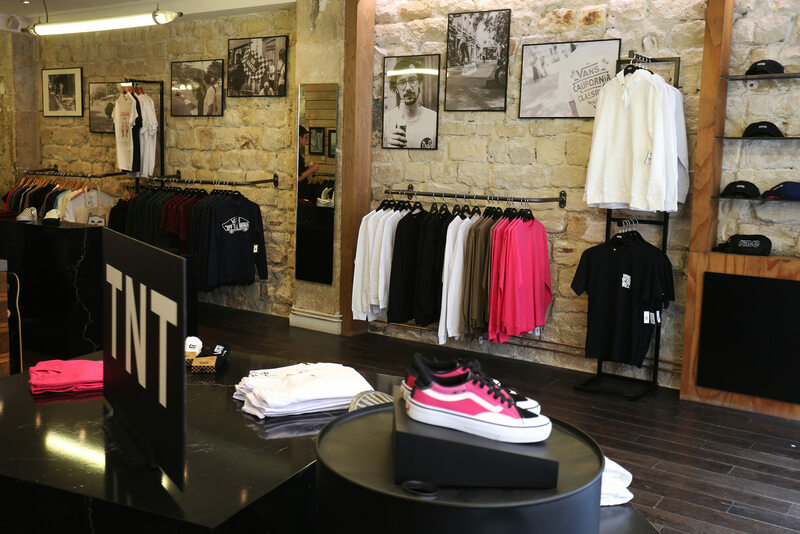 2- Valentino: “VLTN” used a sports-themed pop-up store to attract younger clientele. In order to strengthen its communication on its 2018 cruise collection and reach a wider and younger audience, the brand has chose to tell its story around a ‘basketball’ theme. Valentino used the format of the pop-up store to captivate the whole world: at the IFC Mall of Hong Kong, in Tokyo in the district of Omotesando, in Soho in New York as well as in Shanghai in Plaza 66 shopping center. Colorful floors reminiscent of sports halls and basketball symbols were strewn all over the spaces … all in conjunction with Valentino’s top communications strategy, who chose athlete Torie Bowie, shot on a basketball court, in her last campaign. 3- Vans: A pop-up store celebrating the skate culture. 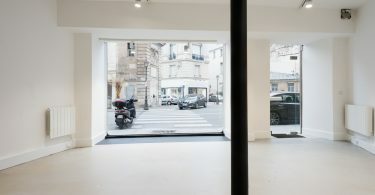 Vans opened a pop-up store that returns to his first love: skateboarding, in the popular and trendy 10th district of Paris. 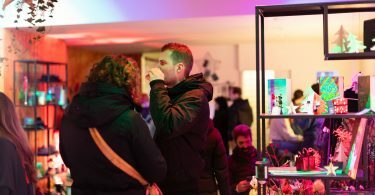 Those who came to visit the space could not miss the theme: skate videos, photo exhibitions, skateboarding sessions … the customer found the entire Vans Skate collection and a wide range of equipment. 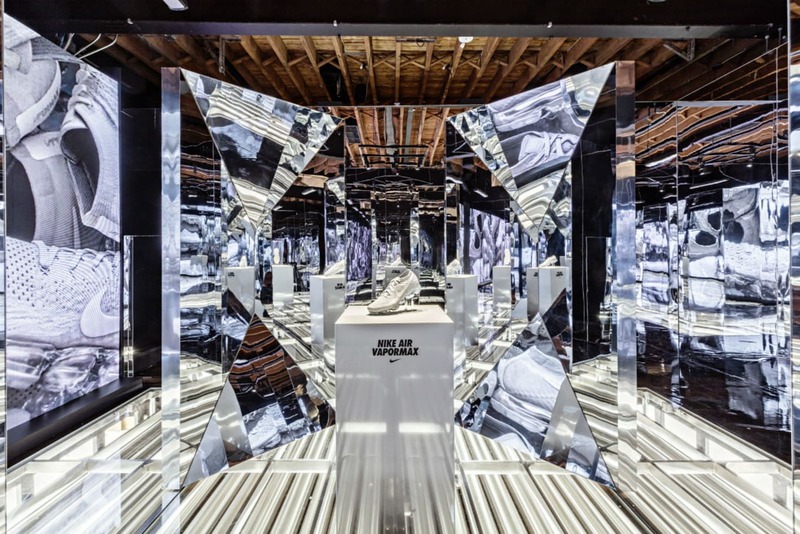 4- Air Max Day: Nike celebrates its 30th anniversary with pop-up stores! “Air Max Day”, launched by Nike, has become an institution in the United States. 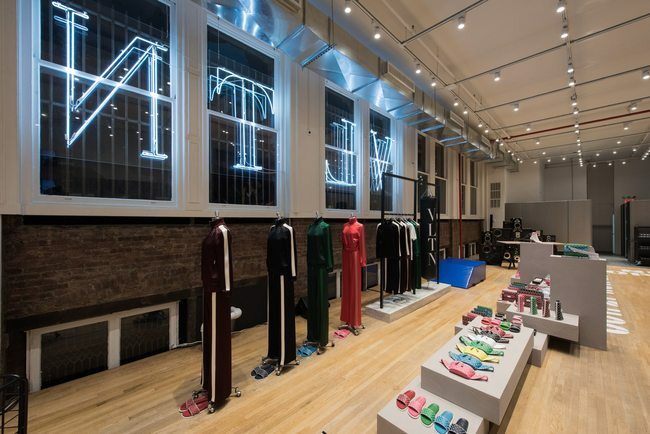 To celebrate the 30th anniversary of the Air Max, Nike launched a series of pop-up stores in North America, which could only be accessible by being top of the list. A well thought-out data driven system as well as aptly named “Sneakeasy”. 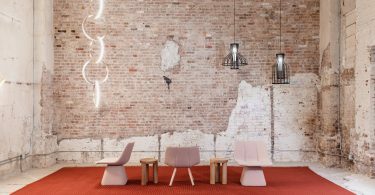 Customers from the cities of Chicago, Los Angeles, Toronto and New York were able to enjoy an aerial and artistic installation, live music, in complete privacy. 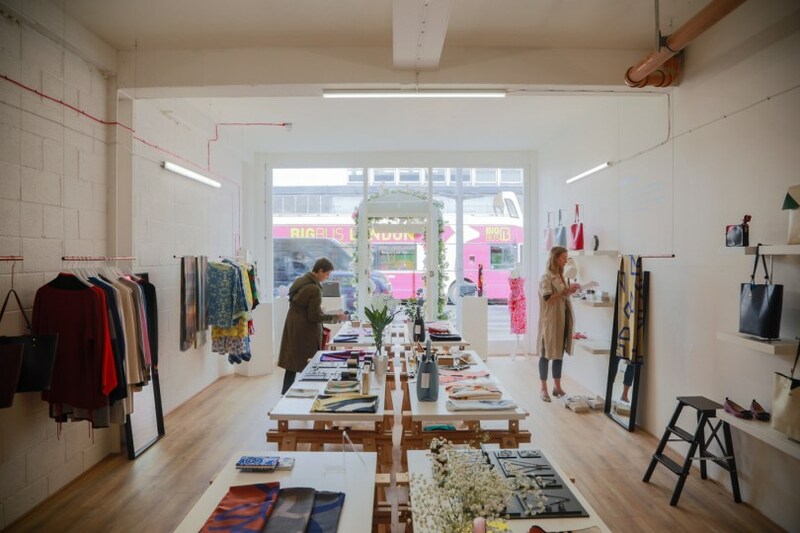 Find your perfect pop-up store on our platform!